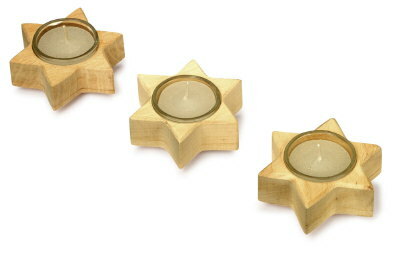 hand turned cedar Wood star tea light holders. Sold singly. 2.5 inches diameter approx had turned cedar wood, Tea light included.